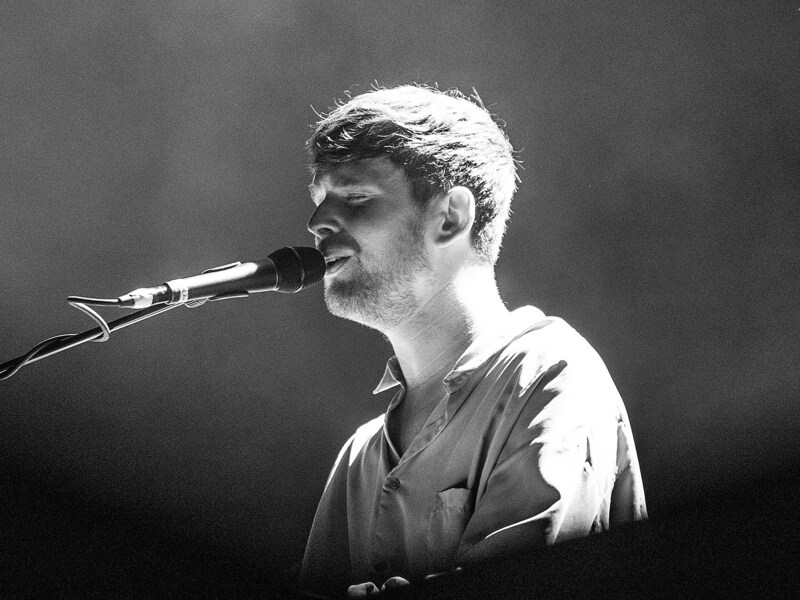 James Blake concludes his two-night stand at Terminal 5 behind the excellent, personal Assume Form tonight, featuring an opening set from collaborator and rising UK songwriter Khushi. Having just played a big show at Brooklyn Steel, NYC-based electronic duo The Knocks are stopping at the far more intimate Baby’s All Right, with support from prolific rapper Blu and musician/artist Young and Sick. Heartland rock vet John Mellencamp is bringing “The John Mellencamp Show” to Beacon Theatre tonight, his first of two shows at the venue. Guitarist Andy Gill’s taught style influenced so much music over the last 40 years it’s hard to overestimate their importance. It’s too bad he’s currently the only original member in the band, who are nonetheless releasing a new album next month. This is the debut of a new Pioneer Works monthly series called False Harmonics that is “meant to explore alternative approaches to composition, improvisation and performance. Each installment of the series will feature two unique performances meant to contrast, yet compliment each other.” Nate Wooley’s Columbia Icefield features Mary Halvorson, Susan Alcorn & Ryan Sawyer.